full frame smoke soup. Real shots, no CGI or post effects! 4k00:314K Realistic Fly Over Clouds for different projects... 4K 150fps shooted with red camera slow motion. 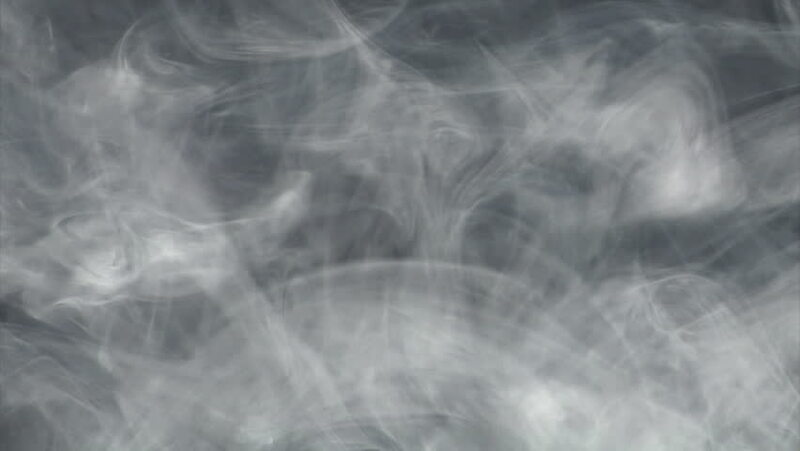 hd00:35Abstract Smoke background Fog on black background. Beautiful Smoke effect. You can work with the masks in After Effects and get beautiful results!!! 4k00:14Abstract shapes from a smoke. hd00:44White Liquid Dissolving in water. Black background underwater close-up shot. hd00:19Smoke blue gray 2of2. Real shots, no CGI or post effects! Use all parts to get a seamlessly sequence of 30 sec.